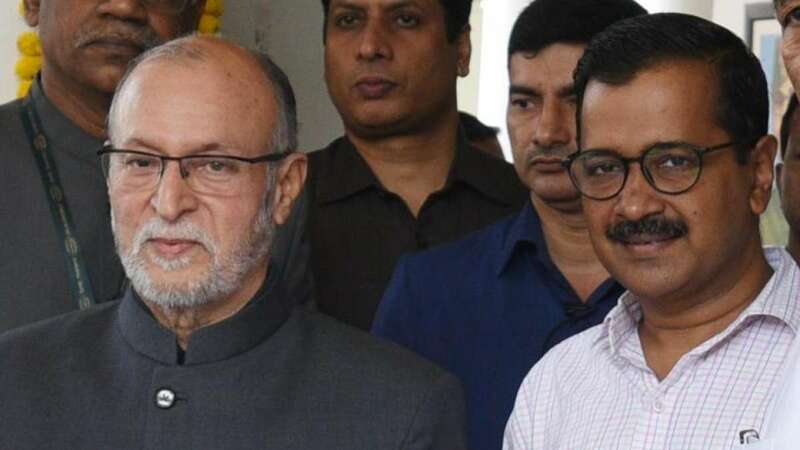 New Delhi : The Bharatiya Janata Party on Thursday slammed Arvind Kejriwal for putting up a question mark on Supreme Court's verdict on the power distribution between Najeeb Jung and Delhi government, terming him as an “anarchist”. “We can’t believe a democratically elected CM can use this type of language for Supreme Court. He has always been an anarchist; tampering with rules while putting constitution at stake is his method,” said BJP spokesperson Sambit Patra. Mr Patra also slammed Arvind Kejriwal by saying that who will take a decision on matters in the court - a judge or Delhi CM? He also assured an action and said BJP is considering moving a contempt of court application against Kejriwal for calling the verdict “unconstitutional”.